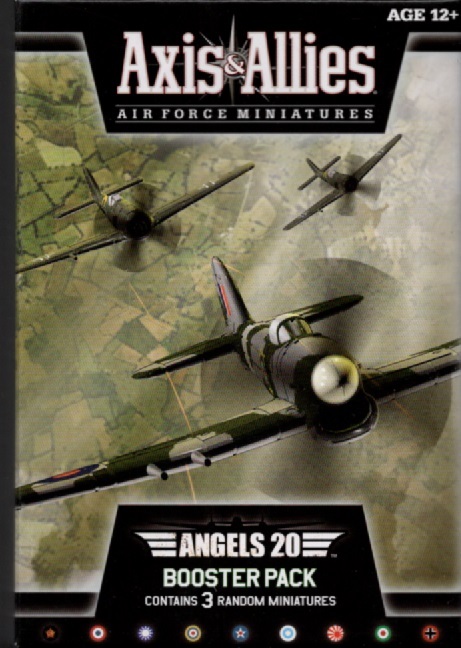 Axis & Allies Air Force Miniatures is a fast, action-packed game of World War II air combat. 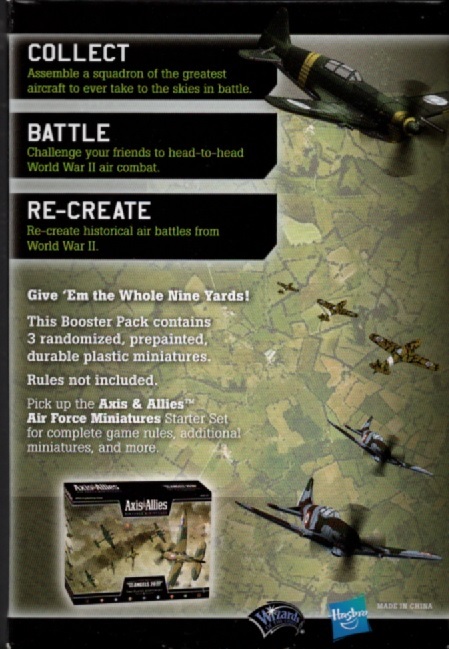 This Booster Pack contains 3 randomized, pre-painted plastic miniature aircraft. 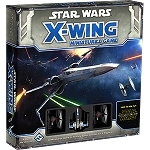 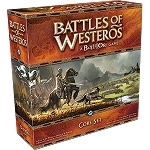 for complete game rules, additional miniatures, and more.